Sako 85 rifles share demanding design principles, adhering to both tradition and innovation, allowing riflemen to choose a model to perfectly fit different preferences and needs. The Sako 85 range offers different stock styles and barrel options combined with a comprehensive caliber selection. When you buy a Sako, you get a thoroughly tested quality rifle. Each rifle is shot at the factory to make sure it shoots as a Sako should. Calling the Sako 85 Hunter “standard” is a serious matter of understatement: loaded with Sako features like the legendary Sako accuracy, smooth bolt operation, and perfect balance, it is a delight to own and shoot. 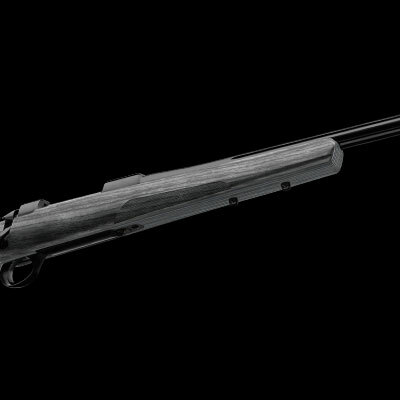 The Sako 85 Hunter features high-grade walnut stock and satin-like blued finish on the barrel and receiver. The Sako 85 Hunter Stainless features high-grade walnut stock and weather resistant stainless steel barrelled action and metal parts. Loaded with Sako features like the legendary Sako accuracy, smooth bolt operation, and perfect balance, it is a delight to own and shoot. This Sako 85 model is a mix of classic warmth of wood and contemporary highlights. The Sako 85 Laminated Stainless has a high-grade stainless steel barrel, receiver and bolt. 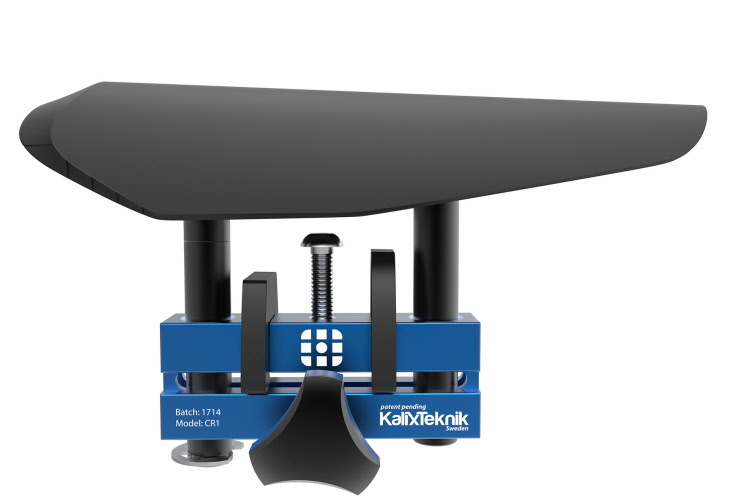 The grey, matte-lacquered laminated hardwood stock provides a stable platform to hold up in the toughest conditions. With its grey streamlined stock and stainless hardware, the Sako 85 Laminated Stainless is well matched with a silver grey scope and scope mounts to form one of the best-looking hunting rifle ensembles in the world. Sako 85 Synthetic Stainless is an all-time favorite giving you trouble-free ownership and the firmest hold you have experienced. 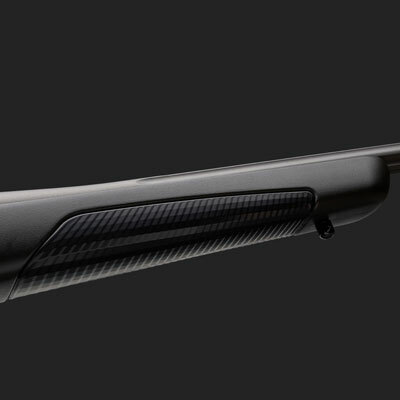 Black grip areas against the black satin-like stock create a stunning profile. 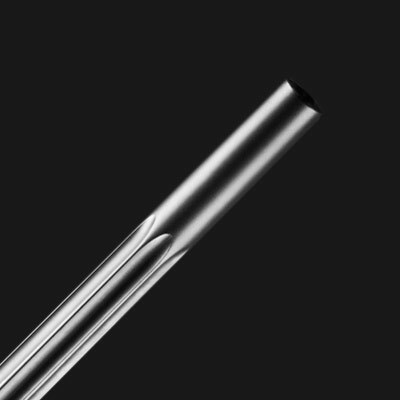 Stainless steel barrel and receiver are non-reflective and give all-weather durability for years. 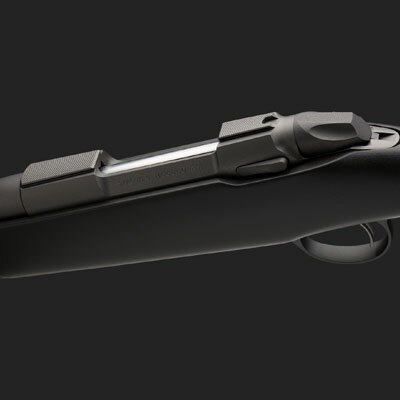 The Sako 85 Blackwolf provides shooters with the ability to adjust their stock to fit them, this offers a better shooting position & stability to improve your accuracy. Caliber/ Rate of twist / number of grooves. 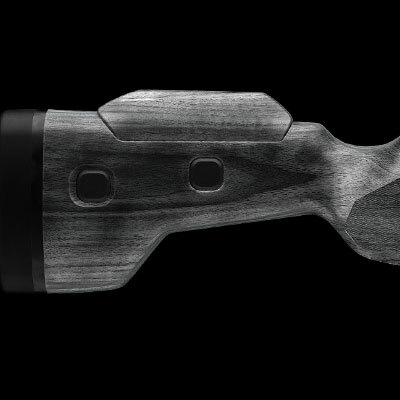 The ultimate tool for hunters journeying deep into the wilderness. 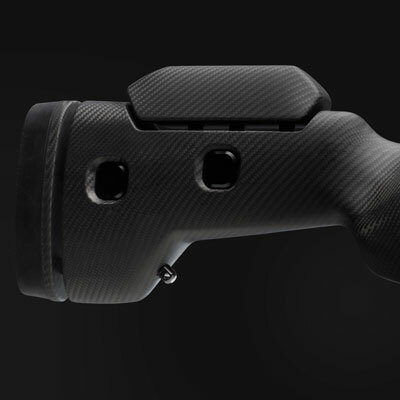 Experience flexibility and effortless mobility with a lightweight synthetic, RTM carbon fiber stock, an adjustable cheek piece and length of pull. 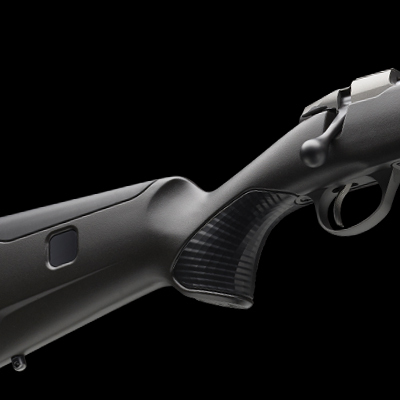 The Sako 85 Synthetic rifle offers hunters and shooters a completely matte black-finished option. 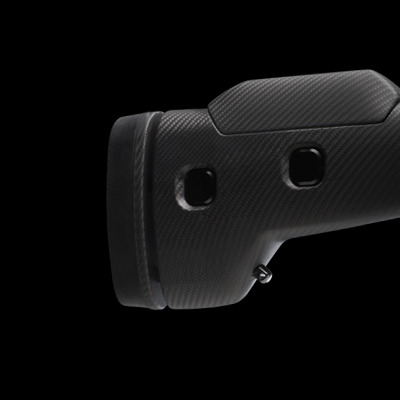 The barrel, action, magazine plate and trigger guard are all matching in color with a Soft Touch color-coated stock. 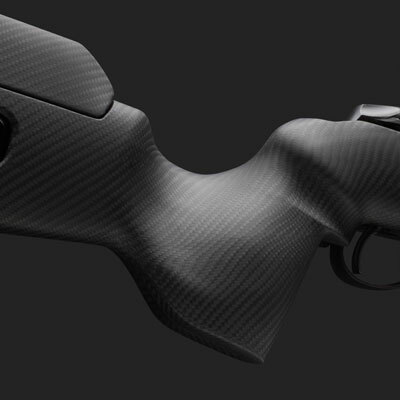 If you are looking for true stealth appearance, this is the rifle for you. Sako 85 Finnlight is for those who go deeper into the wild for their enjoyment. On mountain trails, trekked heights and long distance walks, some hunters prefer high performance full size rifles that are light in weight. The fluted barrel of the Finnlight is just one of the many features that make it ideal for the hunter seeking a light rifle that’s perfectly trimmed. The Sako 85 Finnlight is also an excellent choice for women and younger shooters. This rifle has semi heavy 540mm (21,1/4") fluted barrel, all black composite stock with soft gripping surfaces and blued action & barrel. 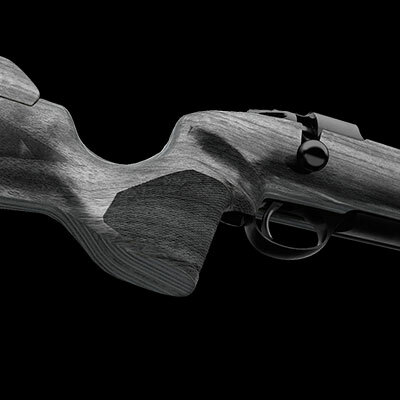 The Sako 85 Classic model continues to offer traditional Sako features. The straight and classic, walnut stock with rosewood fore-end tip and pistol grip cap is oil finished. Strong, extended recoil lug screwed on the fore-end. 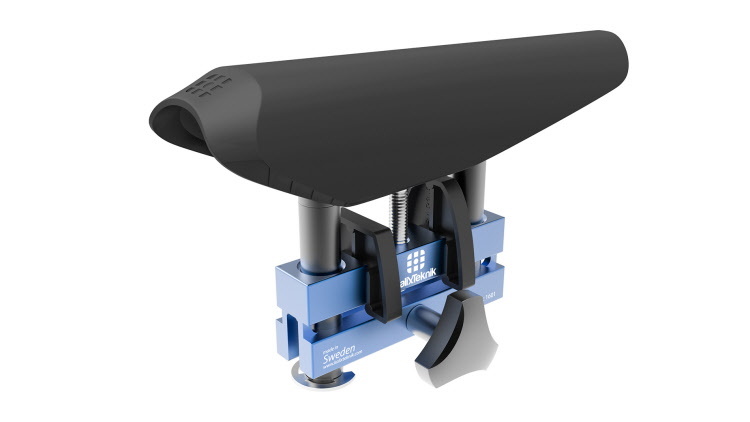 Integral tapered scope mount rail on the top of the receiver and totally free-floating barrel. 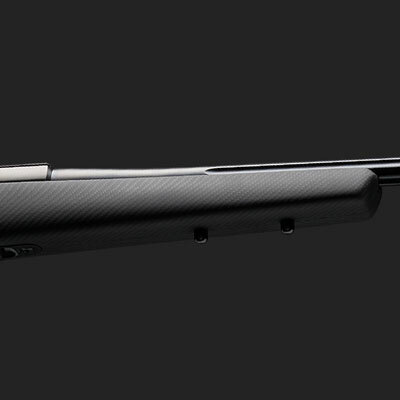 This classical look and feel enhances the experience of owning one of the world’s most respected rifles. 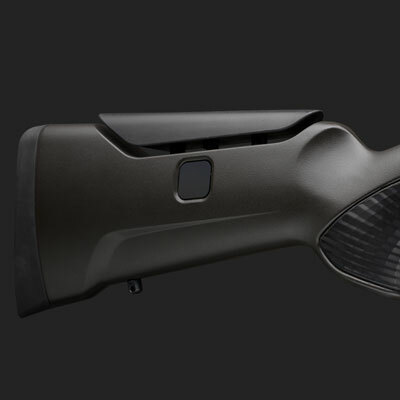 Traditional Sako 85 Deluxe combines an attractive, timeless appearance with superior Sako accuracy and reliability. Warmth of high grade walnut stock, rosewood details and classic checkering give this fine rifle its distinctive looks. Highly polished metal parts, fixed magazine and the Sako pistol grip inlay are just couple of the custom features that Sako offers for this “standard” factory-made rifle.